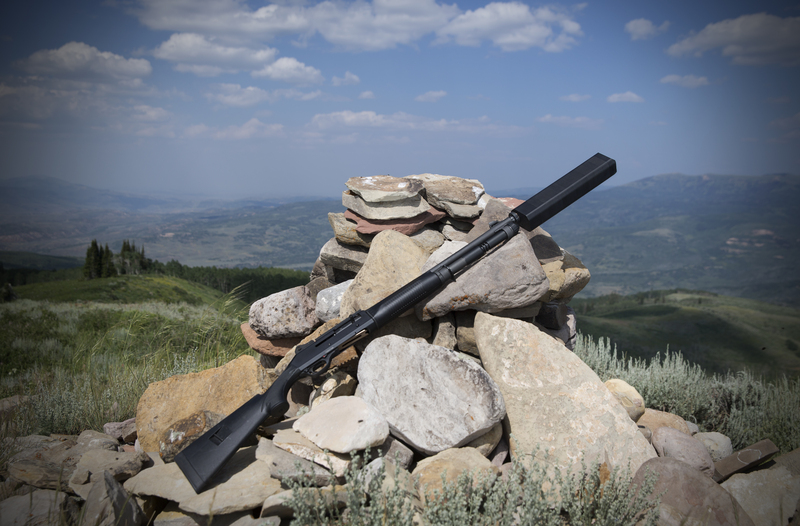 The Salvo 12 was released in late 2014, becoming the first commercially available Shotgun suppressor. Silencerco used their signature oblong shape to allow for use of existing shotgun sights. The Salvo mounts to the host via special choke adapters. The Salvo is segmented, so some sections can be removed to lessen length and weight. With the Salvo, you can hunt, shoot sporting clays, or be ready for home defense with a shotgun and know your hearing will be safe.